Discover Vietnam’s Best Biking Spots! More than 30 million Vietnamese can't be wrong - handle-bar height gives you the best view of Vietnam! 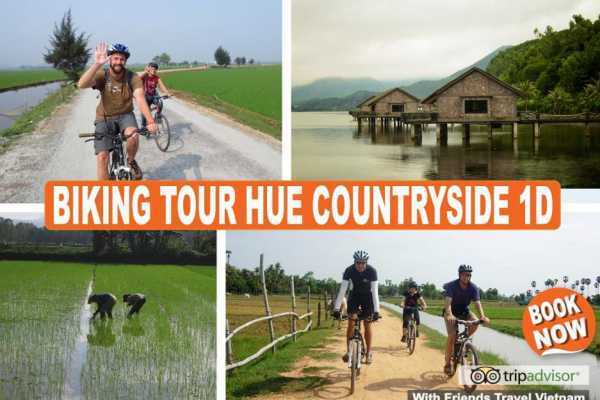 Our cycling tours through this mesmerizing country provides opportunities to meet the locals and experience their culture in a way that wouldn't otherwise be possible. 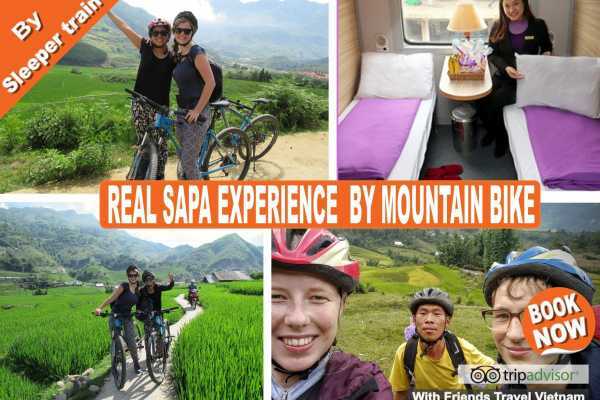 An unforgettable adventure awaits in the breathtaking landscapes of Vietnam where we’ll travel by bike, meeting with local friends and exploring a myriad of wonders like Hoi An’s Old Town, down country lanes and over spectacular mountain passes in Sapa, Hanoi, Hue and the Cu Chi tunnels, and, of course, all the exercise gives you the perfect excuse to indulge in delicious Vietnamese cuisine. So come with us and get active as we travel on the most interesting and also non-touristic tracks.